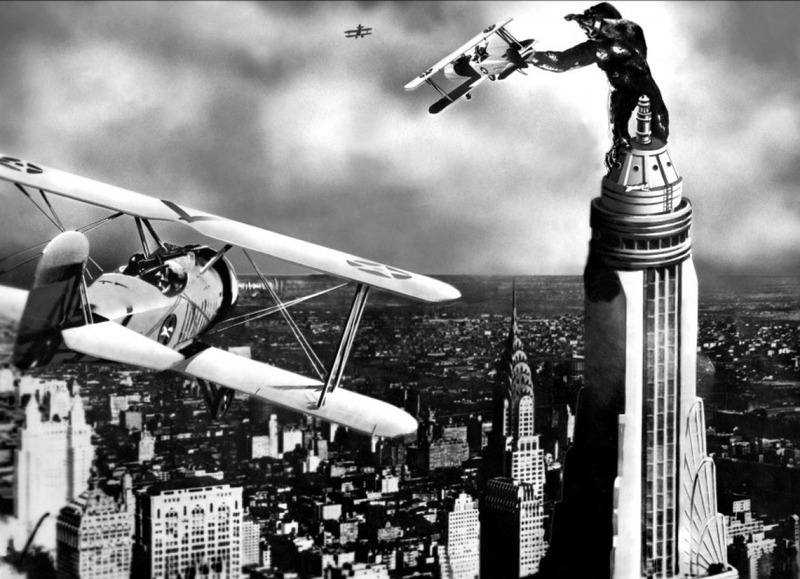 King Kong (1933), shot by Eddie Linden, Vernon Walker and J.O. Taylor. In response to the Daily Post Challenge: Scale.